Meet the Poets: Audrey Wurdemann - 1935 Pulitzer Prize for Poetry - Jimmie Aaron Kepler, Ed.D. Audrey Wurdemann (January 1, 1911 – May 20, 1960) was an American poet. She was the youngest winner of the Pulitzer Prize for Poetry at the age of 24, for her collection Bright Ambush. She was the great-great-granddaughter of Percy Bysshe Shelley (see note below). She never attended grammar school, and entered high school at the age of 11. Her first collection of poetry, ‘The House of Silk’ was published when she was 16, sponsored by California poet George Sterling. She was a 1931 honors graduate of the University of Washington. After college she traveled through Asia. She married poet and novelist Joseph Auslander in 1932 and moved to New York City, where he taught at Columbia. They moved to Washington, DC when Auslander was appointed the first Poet Laureate Consultant in poetry of the Library of Congress; they lived at 3117 35th Street Northwest, Washington, D.C., in the Cathedral Heights neighborhood. She subsequently collaborated with him on the novels My Uncle Jan and The Islanders. They spent their last years living in Coral Gables, Florida. Her work appeared in Harper’s, and Poetry magazine. Their papers are held at the University of Miami. 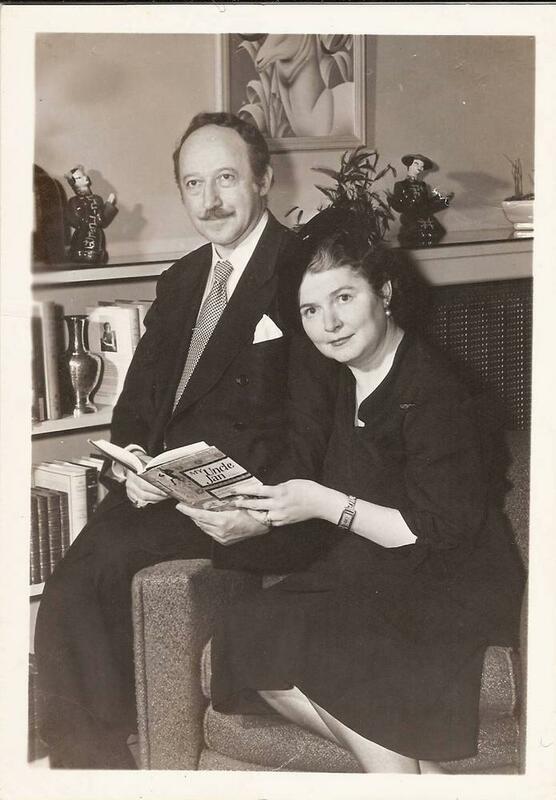 Her husband was Joseph Auslande, the first person to serve as Poet Consultant at the Library of Congress and the longest serving (1937 to 1941). Auslander published six volumes of poems; his best known is The Unconquerables (1943), poems addressed to the German-occupied countries of Europe. Note: Percy Bysshe Shelley (4 August 1792 – 8 July 1822) was one of the major English Romantic poets and is critically regarded as among the finest lyric poets in the English language. Shelley was famous for his association with John Keats and Lord Byron. The novelist Mary Shelley (née Godwin) was his second wife.